Call it "abate and switch." But hey, at least you get a headphone jack. Apparently Huawei still hasn't gotten that memo. While the P30 Pro is an excellent phone that will surely settle at or near the top of the Android leaderboard, its smaller sibling is hardly a contender. Despite sporting a similar aesthetic and naming convention, the two phones couldn't be more different. All in all, it's a confusing mess that basically makes the buying experience as unpleasant as possible—and basically forces you to choose the most expensive model. Let's start with the display. Right off the bat, you can see that you're getting two different types: The P30 has a "flat" screen, while the P30 Pro sportis curved edges. That's hardly ideal, but I can live with it. 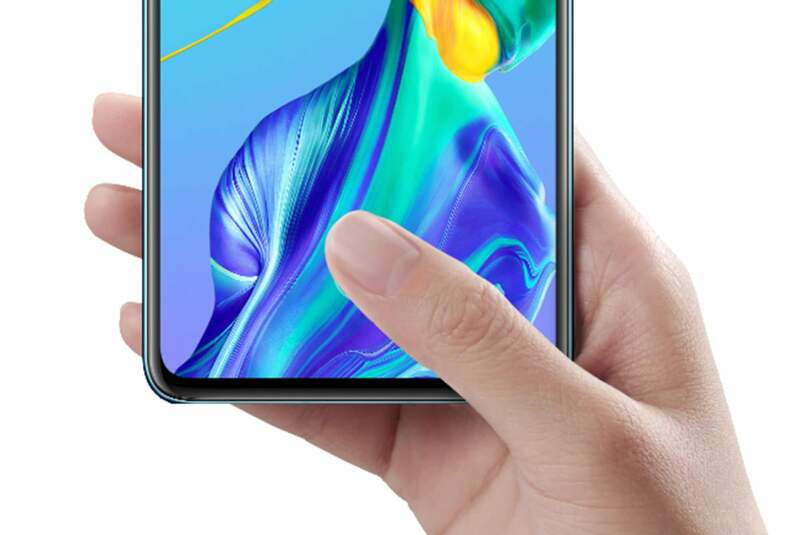 The Huawei P30 Pro has a spacious 6.47-inch screen, but it's only full HD, not Quad HD like the S10. It gets worse as you dive into the specs, however. 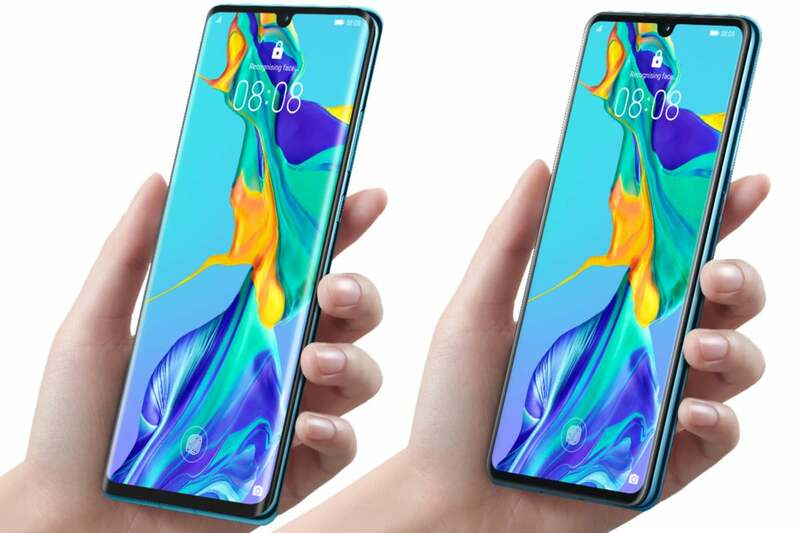 Like last year, the P30 Pro is the bigger phone, at 6.47 inches diagonal, versus 6.1 inches on the P30. That’s an increase in size for both over last year’s 5.8 inches and 6.1 inches, respectively. However, both phones are still only FHD+ resolution at 2340x1080. That means you're paying over a thousand dollars for a phone that has the same resolution as some budget phones and is nowhere near the same class as the S10 or the iPhone XS. That's not really "pro" in my book. But again, I'll let it pass. Both phones are powered by the same Kirin 980 chip and 128GB of storage, but the P30 Pro has 2GB of extra RAM. As expected, there's also a slightly larger battery on the P30 Pro, 4200mAh vs. 3650mAh on the P30. When you charge your P30 Pro you'll find 40W SuperCharge, which can replenish the Pro's battery faster than the mere 25W 25W charging available for the P30 can. And while both phones are made of glass, only the P30 Pro may be charged wirelessly. Huawei did make a special Wireless Charging Case for the P30, but even if it was free (which it won't be), it's merely an admission that it should have been there in the first place. While the two phones' camera specs look very similar on paper, and Huawei claims that both handsets "rewrite the rules of photography," the three cameras on the P30 pale in comparison to the P30 Pro's trio. 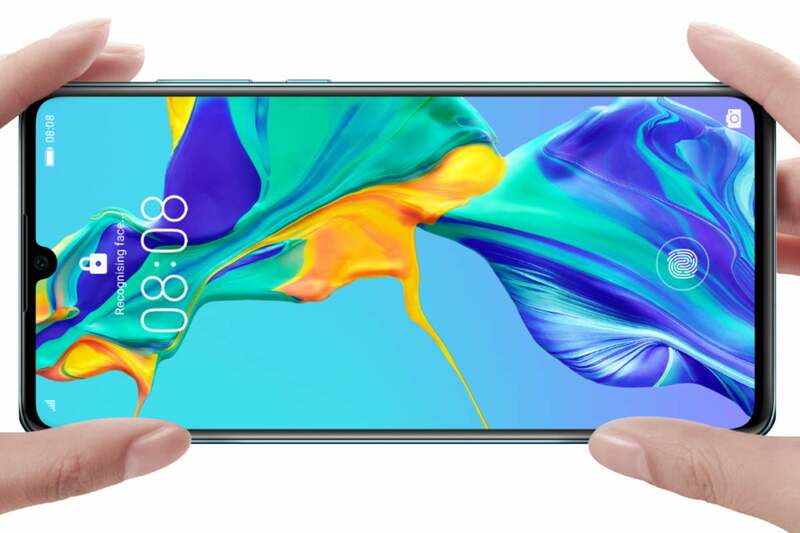 All the cameras feature Huawei's new RYYB color SuperSpectrum sensor to bring 40 percent increased light over the P20, but that's basically where the similarities end. The Huawei P30 Pro's camera system beats the P30 in every facet. For starters, the P30 Pro's sensor has a whopping ISO capability of 409,600, while the P30 tops out at 204,800. But that's hardly the only difference. The P30 Pro's main lens is also dramatically improved over the P30's, with a wider aperture and OIS, a 2.5cm macro mode, and the ability to snap long exposure shots with ease. The telephoto lens is where gap really widens. 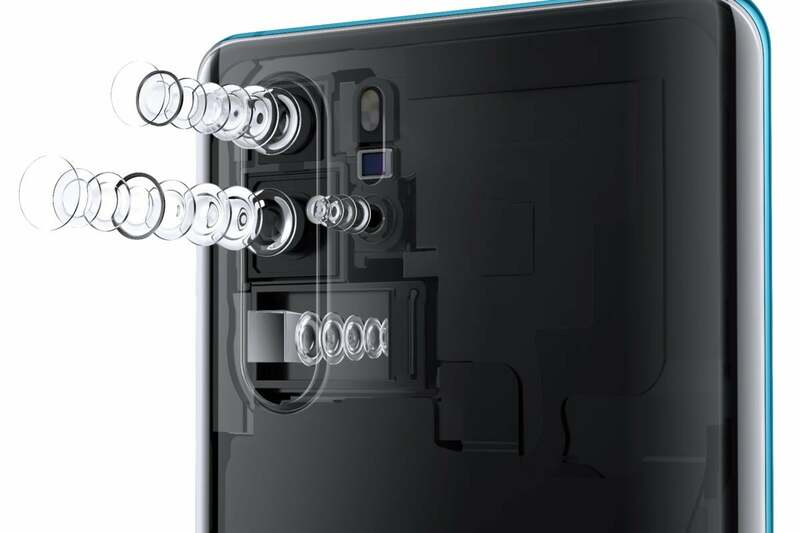 While they're both 8MP sensors with OIS, the P30 Pro has a periscope SuperZoom lens that offers 5X optical zoom, 10X hybrid zoom, and 50X digital zoom, compared to the P30's pedestrian 3X zoom. That's without getting into the AR and portrait benefits of the time-of-flight sensor. It's almost like Huawei went out of their way to downgrade the P30. But wait, there's more. The P30 Pro has standard IP68 water resistance, while the P30 gets a minimal IP53 rating. Oh, and if you want a headphone jack, Huawei has deemed that a non-Pro feature. Add it all up, and I'm not sure either phone is worth its price tag. On the one hand, Huawei has loaded up the P30 Pro with an amazing camera and cutting-edge features, but on the other, it has a so-so display and USB-C sound. If you don't like curved screens, your only option is the P30, which is missing important features like wireless charging and water resistance, and has a really good but far from top-of-the-line camera. Both phones have an in-display fingerporint sensor, anyway. All that and there's $200 separating them, which makes the decision even more confounding. While the P30 Pro is sure to be a great phone, where's the 3D face scanning tech from the Mate 20? Where's the 1440p screen? As for the P30, it costs 20 percent less than the P30 Pro, but it feels like half the phone. Water resistance and wireless charging shouldn't be missing on an $800 handset. And if you're charging a grand for a phone and basically forcing people to buy it by making the lower-cost sibling significantly worse, why release two phones at all? It's bad enough that Huawei has been forced to stop making U.S. version of its handsets. Now it's offering a choice that isn't really a choice at all. This story, "Huawei is basically forcing fans to buy the P30 Pro by crippling the P30" was originally published by PCWorld.